← The Endless Everywhere War? America’s War of Terror, 1.0, 2.0, 3.0…. The article “Inside South Ossetia: a survey of attitudes in a de facto state” has just been published by Post-Soviet Affairs (now owned by Taylor & Francis). This article is based on a research field trip conducted in 2010 and the commissioning of a public opinion survey thereafter. The article discusses the circumstances and difficulties involved in researching this, and other de facto states. Below is the Abstract. 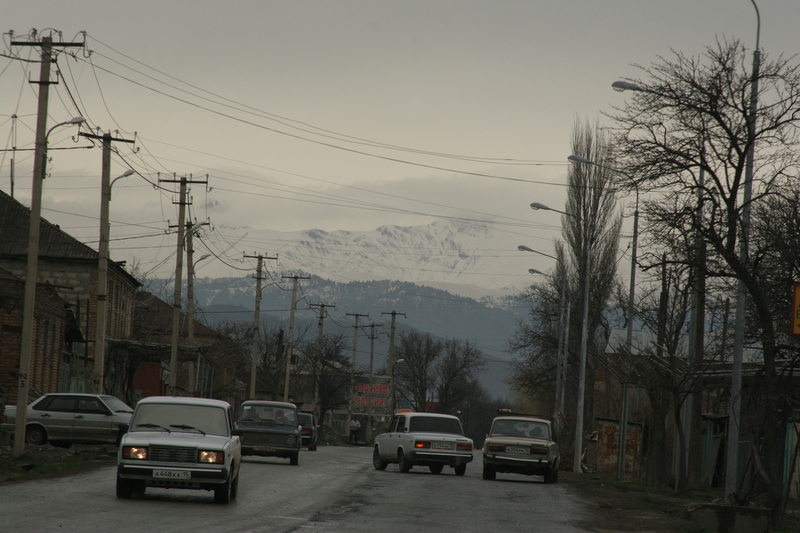 South Ossetia was the main site of the August 2008 war between Georgian military forces, local South Ossetian forces, and the Russian military. Soon thereafter, the Russian Federation recognized the territory as a state, the South Ossetian Republic. This article reviews the contending scripts used to understand South Ossetia and the basis of its claim to be a state. Presenting the results of a public opinion survey of Ossetians living in the territory in late 2010, we discuss the trust in local institutions and leadership, ethnic Ossetian attitudes toward other groups, return and property, as well as relations with Russia and Georgia. This entry was posted in August War, Caucasus conflict, Current affairs, De Facto States, ethnic cleansing, Five Day War, forced displacement, Geography, Geopolitics, George Bush, Georgia, nationalism, Political Geography, Saakashvili, South Ossetia, World political map and tagged de facto states, south ossetia. Bookmark the permalink.